We're a family owned fitness center who believes in changing one life & body at a time. 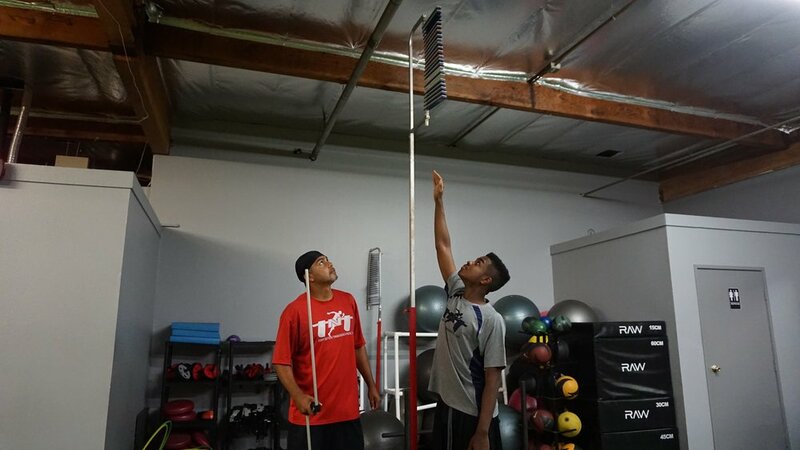 We offer a variety of programs including the following: Personal & group training available for all ages, Spin® Indoor cycling studio, Speed & agility training, Strength & conditioning, & Vertimax training. Top Notch Training Facility is your speed & strength fitness gym with 1 on 1 trainers. 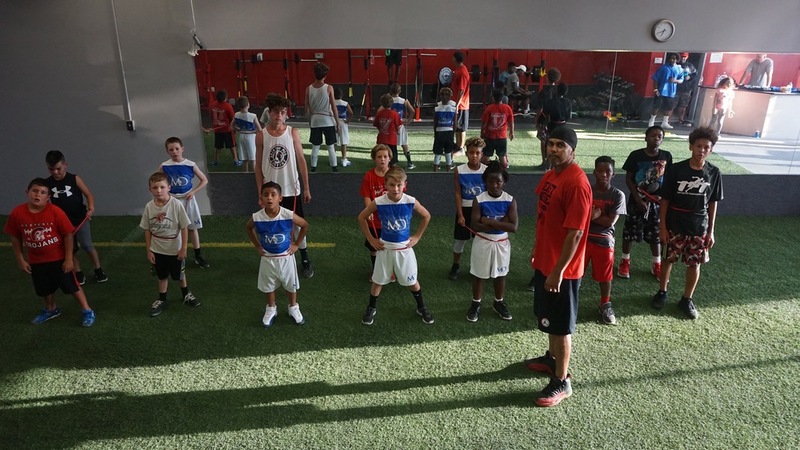 Go beyond football, baseball, softball, basketball, volleyball, & soccer camps. Our program, coaches, & clinics deliver results. Run faster & jump higher. Spinning, or indoor cycling, is the perfect workout to strengthen your heart and tone your legs. Each class consists of anywhere from a half dozen to 20 participants on special stationary bikes. We take the class on a "ride" that includes sprints, hill climbs, and other fun exercises like intervals and circuits. Our classes are 60 minutes long and are set to music.